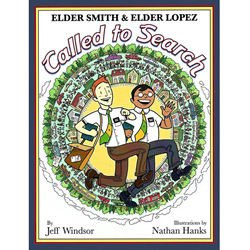 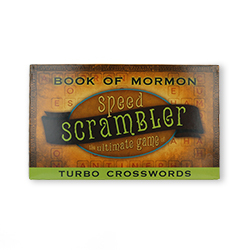 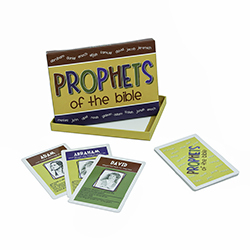 Memorizing the Articles of Faith has never been this fun or easy! 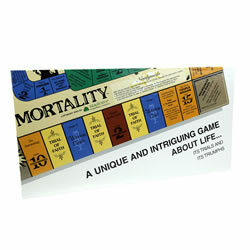 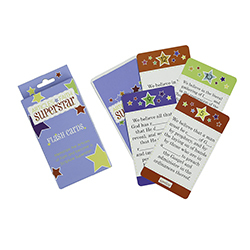 Bright and exciting game cards are worth from one to four points, depending on the level of difficulty. 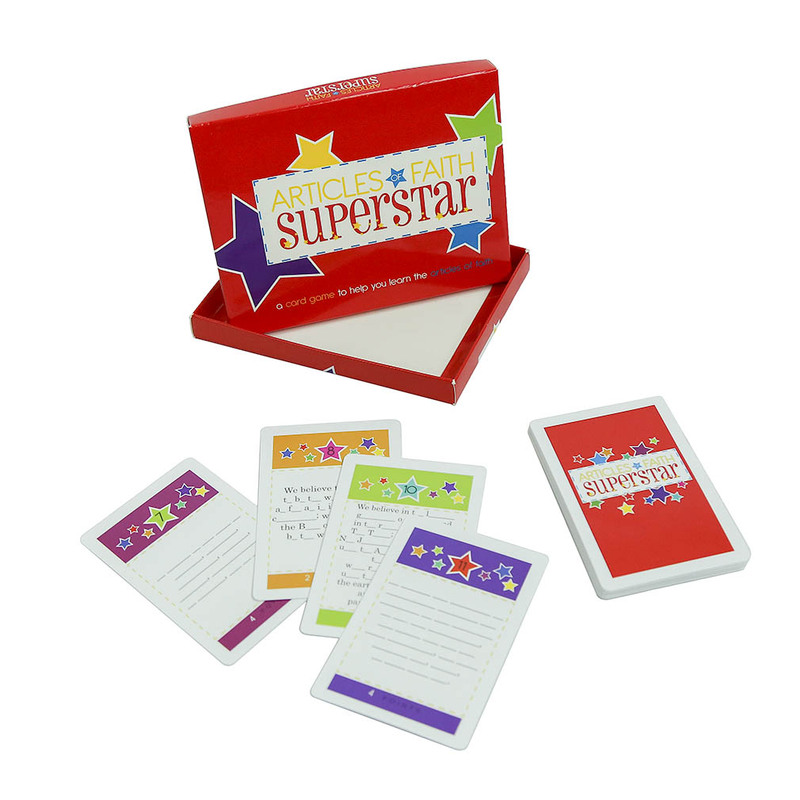 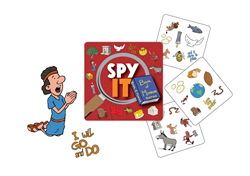 Get together with your family, primary class, and friends, and see who will become the Articles of Faith Superstar!